Ask A Dalhousie MARKET EXPERT! 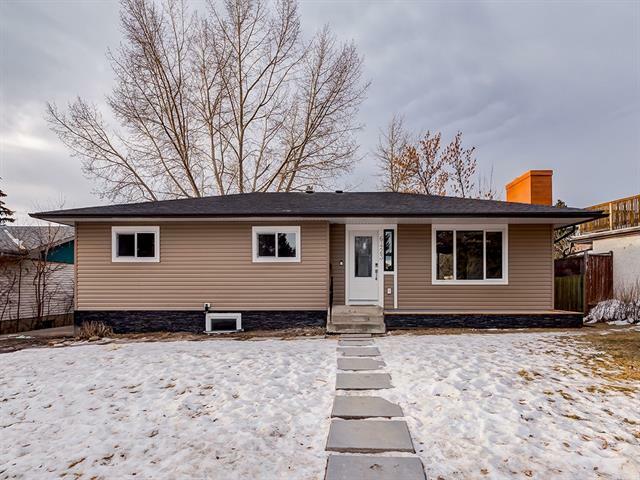 DESCRIPTION Updated unit, with southwest facing views of the mountains and COP. Extremely well painted, and decorated in modern colors. Open concept kitchen and living room, with eat up island, and an electric fireplace. Kitchen cupboards have been recently refinished, as well as a new butcherblock top on the island. Large windows in the living room allow for an abundance of natural light. New lighting throughout, as well as Hunter Douglas blinds. Bathroom has beautiful new vanity. New laminate throughout the whole unit. In Suite Laundry, with storage space. Heated, Titled, Underground Parking Stall. Also in this 18+ building you will have access to a media room, library, guest suites and parking, car wash, rec center, exercise room, workshop area, fireplaces and a large common area. A quick walk to shopping, restaurants, the bus stop, and C-Train station. Find out today all of the MANY benefits this building has! Courtsey of Century 21 PowerRealty.ca. 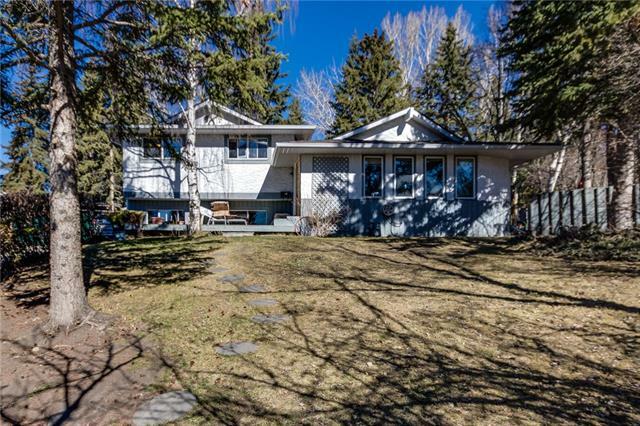 Home for sale at #205 5201 Dalhousie DR Nw Calgary, Alberts T3A 5Y7. 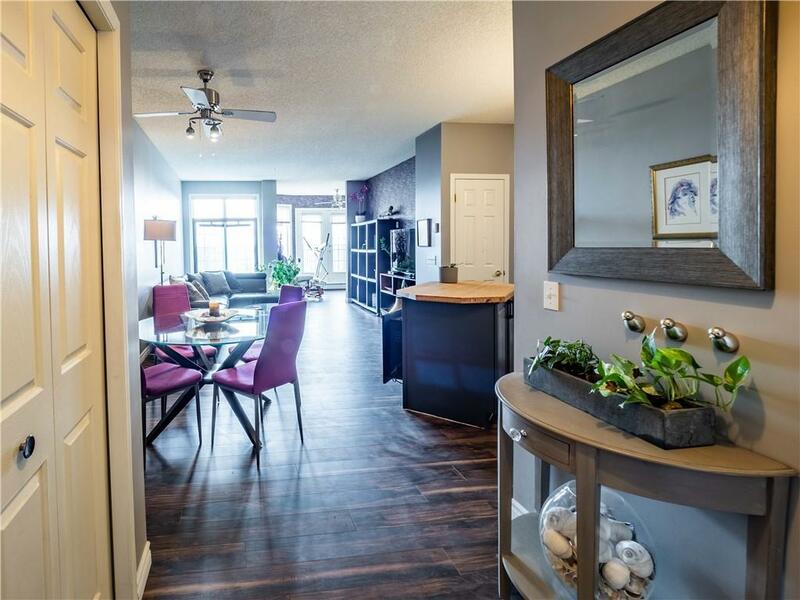 Description: The home at #205 5201 Dalhousie DR Nw Calgary, Alberta T3A 5Y7 with the MLS® Number C4239132 is currently listed at $250,000.